Being ill doesn’t just take a toll on the body; there is emotional distress as well. You may have some patients who are so upset about their diagnosis that they feel hopeless and may just give up, refusing to accept help or treatment. Others may be struggling with the loss of their independence and privacy and have a hard time accepting their limitations or help that is offered. 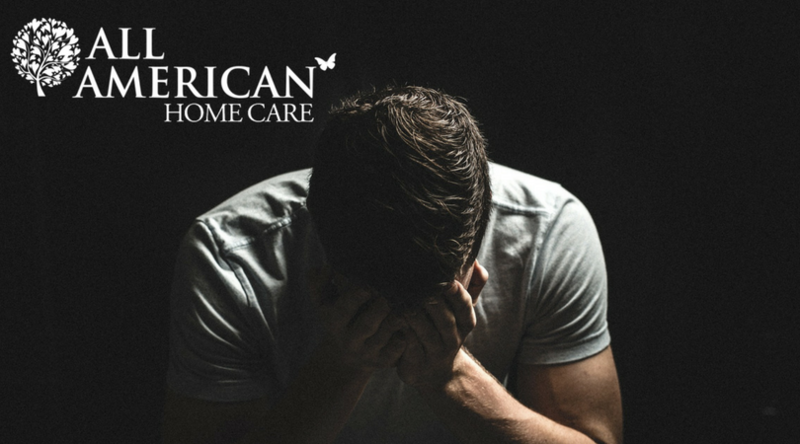 But as caregivers, it is still our job to take care of these patients who are feeling so vulnerable or angry. So how do you do this? Follow these tips to help you care for those patients who have given up and those can’t give up. Prioritize problems and pick your battles. Start with the most pressing issues, such as a patient refusing medication that is needed or hygiene issues. Don’t pressure the patient over minor issues of their care. Plant the seed and leave the door open. You might have to broach a topic more than once in different ways. Your suggestions might not be taken at that moment, but allow time for the patient to think it over and come back to it. Provide written information and resources about what you want to help with and let the patient read it at their leisure. Offer several different care options to the patient. Have a “let’s try it” approach so the patient does not feel any pressure. A trial run may give a hesitant patient a chance to experience the benefits of assistance. Ask the patient to tell you more about their feelings about receiving help. If possible, use open-ended questions that require more than a yes or no answer. Try to understand their fears. Actively listen to the patient. If the patient is reluctant to share their feelings, share your own concerns. Don’t pressure the patient into making an immediate decision. Help the patient focus on what they are still able to independently do. Keep a positive attitude; it may rub off on the patient. Describe your care in a positive way, whether it is referring to respite care as something one may enjoy or by calling yourself a friend. Enlist the help of the patient’s family caregivers. Speak with them about the benefits of the care offered. Have them speak with their loved one about these benefits. If the patient has dementia, know that the patient may be misinterpreting the situation, be confused, feel like they are being bossed around or may not trust you. This is okay! It is a sign that your patient still has a sense of their own identity and autonomy. In this case, less information might be more effective. Just remember to be patient and don’t get frustrated. Staying calm will help the patient to stay calm and keep them from feeling threatened. Don’t give up. Keep offering your assistance in a caring but non-pressuring way. But also accept your limits. Know that there may be some patients out there who just won’t accept help. In these cases, continue to offer support without pressure. As long as the person is not endangering themselves or others, allow them to make their own choices. Each patient that refuses care is different—they have different diagnoses, different situations and different personalities. Not all of these tips will work for every patient. So evaluate each situation and get to know your patient on a personal level. Communication is an important part of offering care. Make sure to also note non-verbal cues your patient may be sending. By communicating well, it can help your patient understand the situation, the benefits of assistance and allow the patient to trust you more. With trust comes acceptance of care.